SewerCamera.com presents A-1 Sewer & Drain for your Virginia Beach sewer camera inspection needs. A-1 Sewer & Drain offers sewer camera inspection service in Virginia Beach, VA - experts at properly diagnosing drain problems and clearing blockages and obstructions. We are sewer and drain experts! We have a state-of-the-art technology and expertly trained technicians for your sewer camera inspection needs. 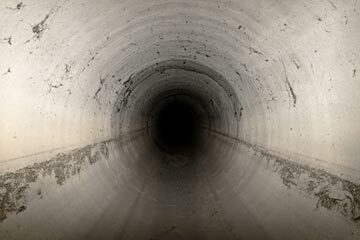 We can expertly pinpoint your exact sewer problem with our video camera equipment. Clogged, blocked, or overflowing... cracked and leaking... we'll find it and we'll fix it. 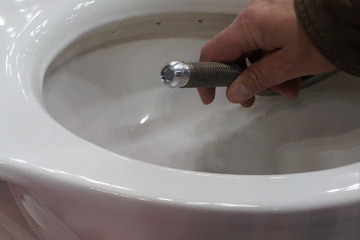 In addition to Virginia Beach sewer camera inspection, we are a full-service plumbing expert.